Scholarships can be a great help in planning the financial aspects for education overseas, especially if you have a restrictive financial plan to invest in higher studies. To ensure an upsurge in the number of international students, the universities and colleges all over the world are providing an increased number of international scholarships. From program and major specific to general study abroad scholarships, there is something for everyone. Gaining an in depth knowledge will open new possibilities for you and will ease your process to zero in on the right destination. They also coordinate with the university and assist you with the formalities involved in availing the granted funding. Govt. 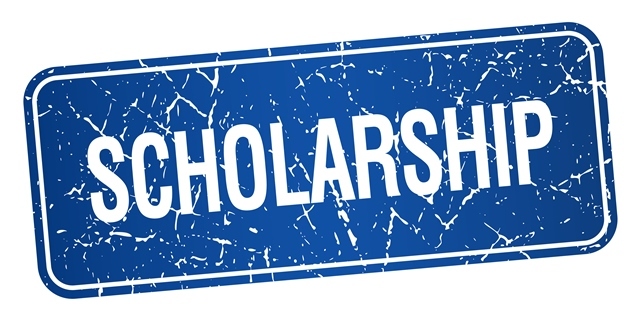 of Telangana Scholarship for Backward Classes Students to Study Abroad for PG Programs With a view to enable the benefit of higher education in Foreign Universities to meritorious Backward Classes Students and thereby providing them an opportunity for better career prospects within the country and aboard, Telangana Government after careful examination hereby order to introduce a new scheme of “Mahatma Jyothiba Phule BC Overseas Vidya Nidhi”. BC Students whose family income is less than “Rs.1,50,000/- in Rural Areas and Rs.2,00,000/- in Urban Areas.” Per annum from all sources are eligible, In case of employees, salary certificate from the employer is a must. In all cases the income certificate must be obtained through MEE SEVA. A copy of the latest tax assessment as well as the latest monthly salary slip from the employer is also required to be enclosed with the application. The Maximum age under the scheme shall not exceed 30 years as on 1st July of the year of advertisement. 60% marks or equivalent grade in foundation Degree in Engineering / Management / Pure Sciences / Agriculture Sciences /Medicine Nursing / Social Sciences / Humanities. Not more than one child of the same parents / guardian’s will be eligible and to this effect a self certificate will be required from the candidate. The awardees cannot be considered for the second or subsequent times as the individual can be awarded only once in a life time. USA, UK, Australia, Canada and Singapore. He / She should have a valid TOEFL / IELTS & GRE / GMAT. He / She should have obtained admission in an accredited Foreign University. He / She should possess a valid Passport. award will be automatically cancelled and come to an end. No request for extension of time for availing the award is permissible under the Scheme. The candidate shall not change the course of study for which the scholarship has been sanctioned. abroad and thereafter the candidate returns to India. Instalment-II: An amount of 10.00 Lakhs shall be payable to the Institution /students upon production of the 1st Semester results. obtaining a Visa from the respective Embassy. The Student shall be eligible for an educational loan of 10.00 Lakhs from any nationalized bank at prevailing rates of interest.